Earlier this week the Australian Bureau of Statistics (ABS) released building approvals data for April 2016. Over the month there were 20,243 dwellings approved for construction, the highest number of monthly approvals since October 2015. There were 9,695 houses and 10,548 units sold over the month and although house approvals fell, it was the highest number of unit approvals nationally since October 2015. The rebound in approvals is surprising given they were trending lower however, it is important to note that just because an approval is granted it doesn’t mean that the property will necessarily be constructed straight away. Considering the focus around heightened unit supply in some key inner city markets, we anticipate that many of the units currently being approved for construction are unlikely to progress to construction in the short-term. The Reserve Bank (RBA) released private sector credit data for April 2016 earlier this week. 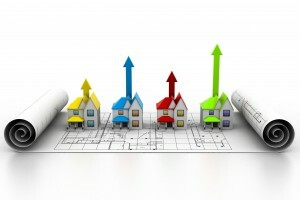 The data showed that total housing credit increased by 7.2% over the past year. 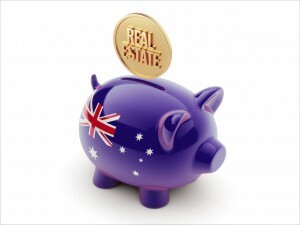 The 7.2% increase consisted of a 7.2% rise in owner occupier credit and a 7.1% rise in investor credit. Owner occupier credit is increasing at its fastest pace since September 2010 while investor credit is growing at its slowest pace since November 2013. 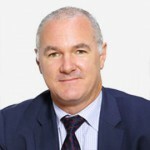 In late 2014 the Australian Prudential Regulation Authority (APRA) introduced a speed limit for investor housing credit growth of 10% pa.
With investor housing credit growth increasing at a pace well below 10%pa we may see some lenders starting to increase their lending to investors with some already loosening limits that they previously had in place. The ABS released the National Accounts for the March 2016 quarter earlier this week. The data showed that gross domestic product (GDP) increased by 1.1% over the quarter to be 3.1% higher over the past year. In terms of the quarterly rise, the biggest contributors to this growth were: exports and household consumption. Dwelling investment contributed to 0.1% of the 1.1% quarterly increase in GDP. While GDP growth was strong, real disposable incomes continue to decline, down -1.3% over the12 months to March 2016. Disposable incomes have now been trending lower for two years and are -1.4% lower than their peak. The household savings ratio was recorded at 8.1% over the quarter, up slightly from 7.5% the previous quarter. Although the household savings ratio has been below 10% for each of the past 9 quarters, the current level still indicates that households continue to show restraint in their spending. Over the week ending May 29 there were 2,480 capital city auctions with CoreLogic collecting results for 2,215 auctions, accounting for more than 89% of all auctions held. The final clearance rate was recorded at 67.7% which was the lowest clearance rate in four weeks. The number of auctions increased from 1,920 over the previous week. Last week, across Melbourne, 1,170 auctions were held with a clearance rate of 71.5%. 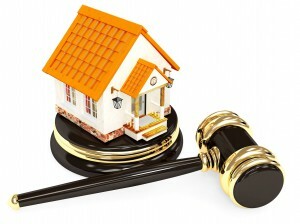 Melbourne’s clearance rate increased from 70.0% across a lower 843 auctions over the previous week. 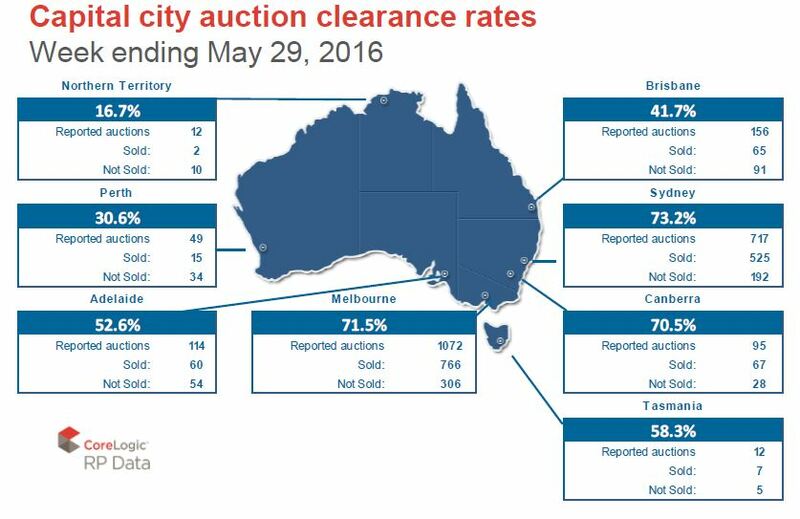 Sydney’s auction clearance rate was recorded at 73.2% across 811 auctions with the clearance rate steady compared to the previous week. Across all other regions except for Canberra and Tasmania auction clearance rates were higher over the past week. Melbourne clearance rates have been at or above 70% for 8 consecutive weeks and in Sydney they have been above that mark for 6 weeks, indicating strong buyer demand in each city. Relative to the same period last year, the number of new listings over the past twenty eight days is 1.9% higher on a national basis and the total volume of stock on the market is 1.8% lower. Across the combined capital cities, new listings are 1.3% higher relative to last year, while total listings are 10.4% higher which is the highest year-on-year change in total capital city listings since June 2012. On a city-by-city basis, Brisbane (+10.1%), Adelaide (+13.3%), Perth (+5.1%) and Canberra (+13.3%) are seeing a higher number of new listings than a year ago. 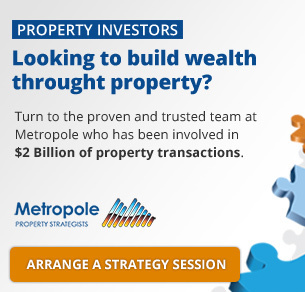 In terms of the total stock available for sale, Hobart (-27.5%) and Canberra (-4.7%) are the only capital cities to have fewer total properties for sale than a year ago. As we head into winter, we have a much higher number of homes for sale compared to last year, with absorption rates expected to slow total listings may drift higher over the coming weeks and months.